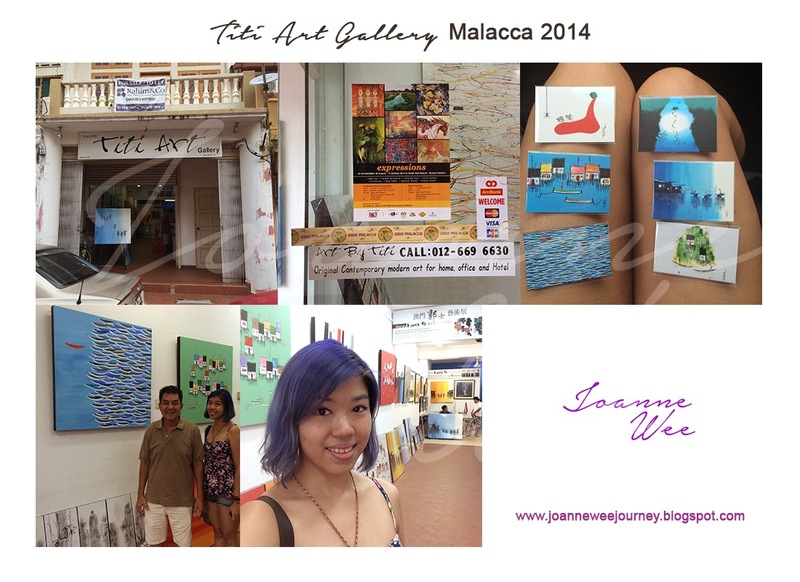 Today we explored an art gallery name Titi Art Gallery in Malacca. The artist name is Titi Kwok also known as Kwok Yong Chee, he is a very nice and humble man. I am in love with his painting, it came in different sizes. I bought his artworks, which had printed on the magnet, it cost me only RM10 for 3 pieces. My boyfriend and I fall in love with a huge canvas painting full with fishes, that cost around RM900, it's not very expensive. We do wish one day, it will be on our own living room's wall. If you are interested to know more about Titi Art Gallery, and view some of his artworks, please click here or scroll down the page. Besides, you may also add him thru his Facebook. If you are interested to buy his painting, you may call him at +60126696630. 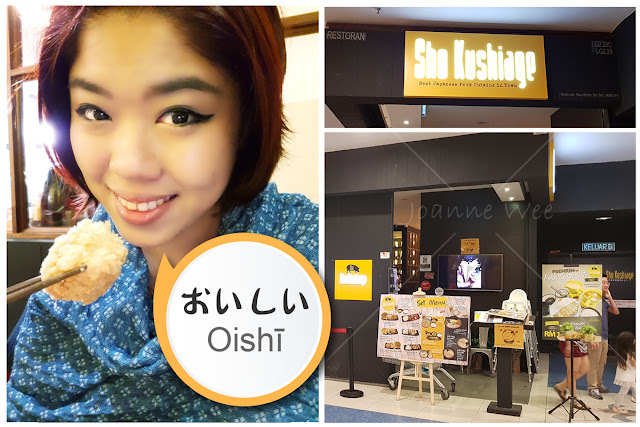 "Titi Kwok also known as Kwok Yong Chee was born in an art background family. His father also his mentor which named Kwok Se was a prominent and highly acclaimed artist based in Macau who specialized in western and Chinese painting, and was formerly Chairman of the Executive Committee of Macau Artist Society. His father also played a role model for him. Under his father enlightens and Titi Kwok’s effort, Titi Kwok started his art journey. Due to living needs, Tito Kwok came to Singapore in earlier on twenty. During the time, Titi Kwok did not own any art gallery but this has not deterred him at all but has instead has spurred to hone and develop a keen sense of his own perspective and to create his own identity mark. So, he started to produce his paintings and trade along Orchard Street in 1977. There was a hard time for Titi Kwok, but it has built up strength for him to continue his painting journey. 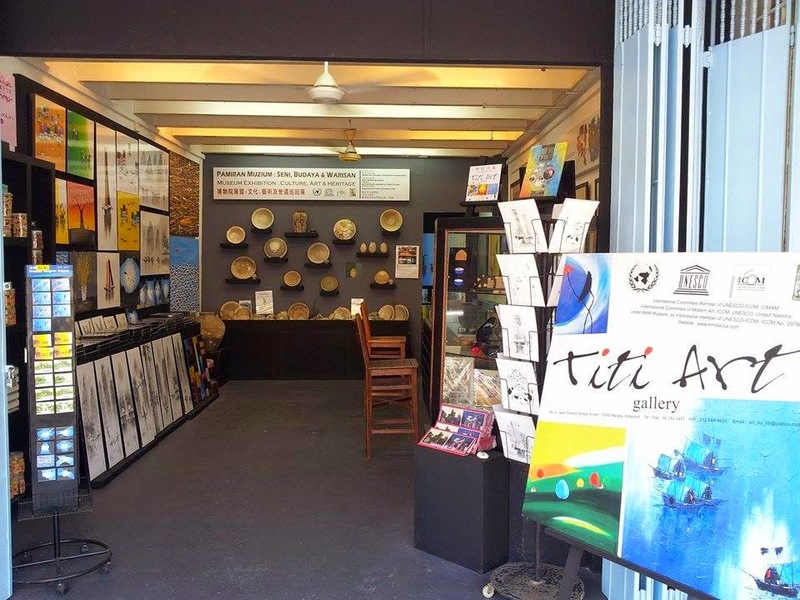 In the earlier of forty, Titi Kwok set up his art gallery named “Titi Art Gallery” at Temple Street (Jalan Tokong) in Melaka – one of the World Heritage City, Malaysia. Currently, Titi Kwok is an international committee member of UNESCO-ICOM, CIMAM (International Committee of Modern Art, ICOM, UNESCO, United Nations, under MAM Museum, as an intentional member of UNESCO-ICOM. ICOM No.29766. His paintings are an admixture of subjects ranging from “modern contemporary and abstract art” and well he takes his work with a rather “casual” and simplistic outlook, he is deeply immersed in his patient to articulate his artistic stroke and vivid imagination which is innate and philosophical. Titi Kwok’s distinctive styles are evident and bolstered by the use of bright colours which he brushes and flushes to magnify the interplay of subject matters that emblazons and resonates in his artworks punctuated by lines and strokes that enhances the finer and minutest of details. He dabbles in both acrylic and mixed media. Since Titi art is a “route” and an “endeavor” and has very little to do with “escapism” as he has after all found within himself his forte and niche. Titi Kwok’s painting has graced the walls of corporations and private collectors both locally and worldwide and he also commissioned by a leading hotel and hospital in the city to undertake a series of works." 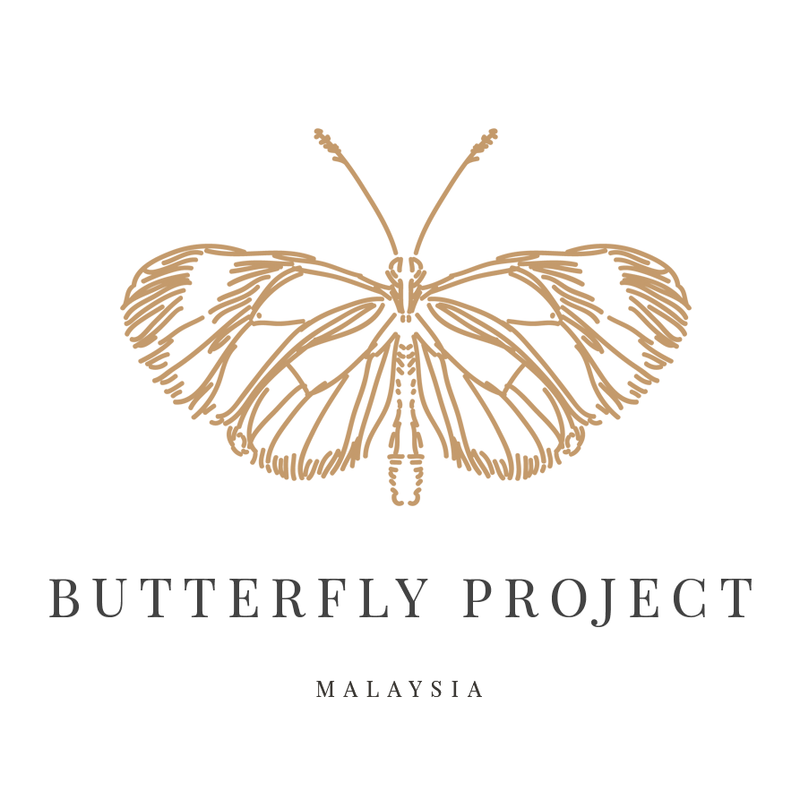 I will visit him again once I visit Malacca. Couldn't find the shop? Titi Art Gallery has moved & this is their new art gallery, what are you waiting for? Let's go!! !